Guy W. Talbot State Park has great attractions to offer all year round. Things to do at Guy W. Talbot include hiking and picnicking. This park provides flushing towlets, view points and exhibitor information. This Oregon State Park is is rich in history and only a few minutes walking distance from Latourelle Falls. Read details about the history of Guy W. Talbot State Park below. Guy Webster and Geraldine Talbot gave the original 125 acres in 1929. Guy W. Talbot (1873-1961) was president of Pacific Power and Light Company and lived on the tract at the time of the gift. Multnomah County gave additional land in 1935, and sold further acreage to the state in 1952. Lands also were given by the Eva Larson Estate. The balance of the property was purchased from various owners up to 1984. Some of the park's early development was carried out by the Civilian Conservation Corps between 1933 and 1935. 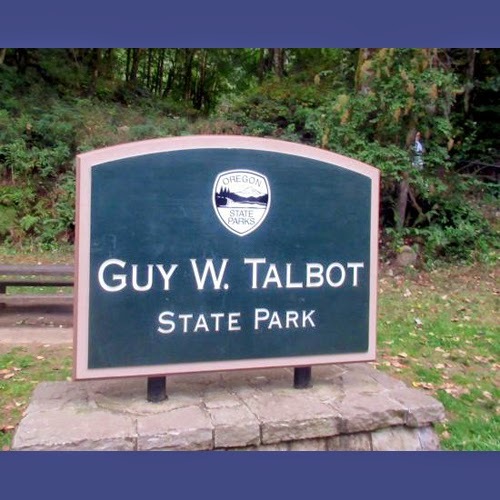 I visited Guy W. Talbot State Park during my bus tours from boston to washington dc. It is a beautiful state park in the Columbia River Gorge. This park offers world's best hiking trails. This park is well known because it was the property of Guy Webster Talbot. He used this place to explore the summer vacations. But in these days it is very famous for its best picnic spots.